We know that buying or selling property is a big life decision, and at Plum Property, we feel very privileged to be the ones to help facilitate this pivotal moment in your life. 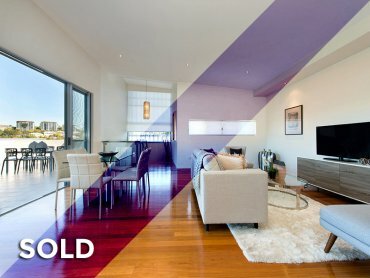 When buying or selling property in St Lucia, Toowong, Indooroopilly, Fig Tree Pocket or Taringa, you can expect nothing less than the best from Plum Property. 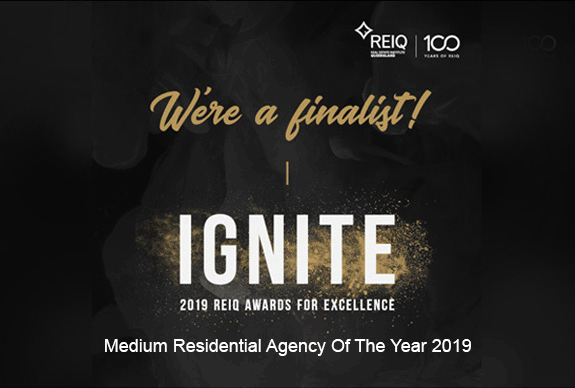 Our clients love our premium real estate agent and Brisbane property management services, and with a team of experienced market leaders delivering excellent communication and sales results time and time again – at Plum Property, you can’t go wrong! We care deeply about delivering maximum results for our clients and approach every sale with friendly professionalism. We also go out of our way to make the sale of your next property a pleasant experience by maintaining regular communication and keeping you informed throughout the entire process. So, whether you’re looking to sell, buy or rent in West Brisbane, contact our team at Plum Property today. 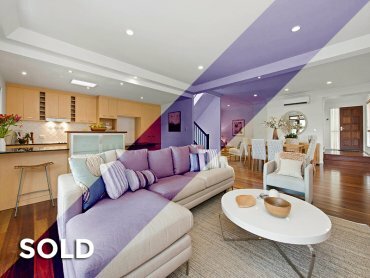 When buying or selling property in St Lucia, Toowong, Indooroopilly, Fig Tree Pocket or Taringa, you can expect nothing less than the best from Plum Property. Our clients love our premium real estate agent and Brisbane property management services, and with a team of experienced market leaders delivering excellent communication and sales results time and time again - at Plum Property, you can’t go wrong! So, whether you're looking to sell, buy or rent in West Brisbane, contact our team at Plum Property today. It was a joy to work with Daniel when he sold our townhouse. He achieved everything he promised when listing our townhouse for sale. He kept us informed through the open house process, he was committed to finding us the right buyer and his advice was well thought out and delivered to us in a very professional manner. I would have no hesitation in recommending Daniel and if selling again would certainly use his services. Carol and I were very impressed with Daniel all the way through the campaign to sell our property. Not once did we feel that he had not given of his best. We believe Daniel brings intelligence and skill to his work and that he cares deeply about delivering on his promise to maximise results for his clients. We believe he is a genuine guy because our experience was one of 'what you see is what you get'. Daniel Lee has successfully sold three properties for us. I say successfully because each appraisal was realistic, based on local knowledge & experience, followed up with whatever was required to get the property sold at the right price. His friendly professionalism has just the right mix to keep the seller up to date, yet worry free which makes the whole experience a pleasure. We recommend him to all our friends. Daniel was a pleasure to work with. He was incredibly sensitive to the situation, never applying any pressure which was much appreciated. The entire process went very smoothly, from open house to auction. I would highly recommend Daniel to others. Daniel and Melissa were very professional during the sale of two properties for us. We received a very good offer for our Fig Tree Pocket house within a short time. 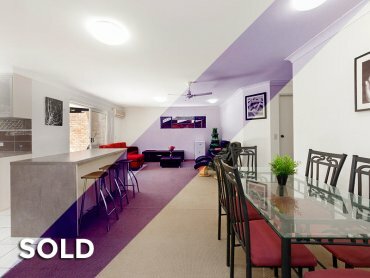 Daniel managed to negotiate an even better figure within days and the sale went through smoothly. Although it was a stressful time Daniel and Melissa's calm attitude reduced our stress considerably. With thanks to a great team! Stand Out Results – We do things a little differently here at Plum Property. Rather than doing what everyone else does, we go above and beyond the rest to give your property the best chance possible to sell at the highest price. Excellent Team of Real Estate Agents – We have a friendly, dedicated and enthusiastic team of real estate agents and property managers who will keep you informed every step of the way and who think outside the box to produce the very best results for the sale of your property. Relatable & Authentic – Our clients really appreciate the amount of time and care we put into everything we do, and we always receive lovely comments on how real and authentic our agents are. Nothing means more to us than a happy client! Our courtesy also extends to our valued buyers who are eagerly welcomed to every open for inspection and auction. 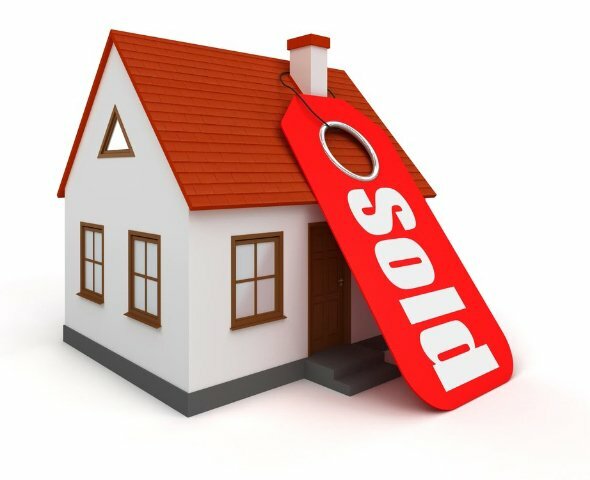 Local Real Estate Experts – We know the ins and outs of the local property market like the back of our hand. 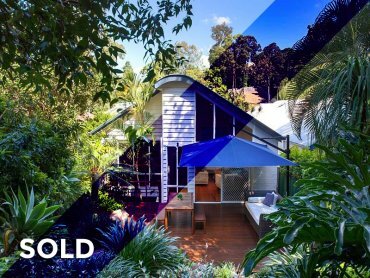 As experienced real estate agents covering Toowong, St Lucia, Indooroopilly, Taringa, Fig Tree Pocket and surrounding areas, Plum Property has got your back whether you’re looking for Brisbane managed property or you need your property sold for the best possible price. Qualified & Highly Experienced – We can back up our claims of top quality service and results with experience! Our agency principal Daniel Lee is in the top 2% of sales agents across the industry and has been so for over 8 years. Whether we’re selling a Fig Tree Pocket property at auction, hosting an open for inspection in St Lucia, renting out an apartment in Indooroopilly or undertaking property management in Taringa, Plum Property is your premium real estate agent of choice in Brisbane’s western suburbs. When it comes to selling your property, nothing beats experience and local property market knowledge. 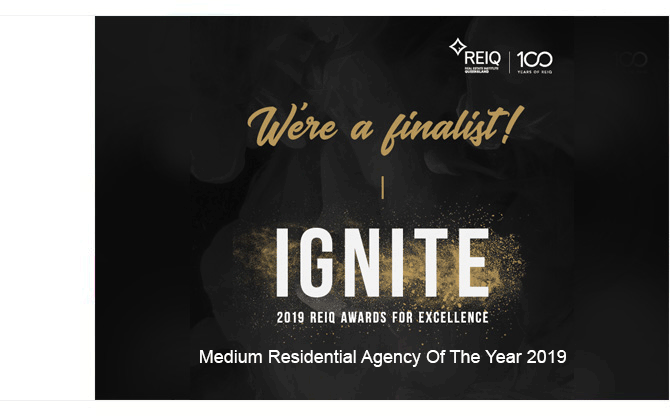 Our team of real estate agents in Toowong know the Brisbane West real estate market inside and out and this knowledge is further backed up by our enthusiasm and dedication to delivering the best possible results for our clients. We approach every property sale with passion and a sense of fun. This is a big moment in your life, and it should be one that you enjoy and look back on fondly. More Inspections – At Plum Property, we do everything we can to ensure you get the most inspections possible, because the more inspections you get, the more offers you get! And with more offers, we can help drive the price of your property to the highest limit and produce the best possible return. Superior Video Marketing – Check out our videos to see the professionally shot and produced videos we create to promote your piece of real estate. We believe video is the best way possible to show off your property without actually being there and experiencing it in person. We put 110% into every video we produce along with every other marketing strategy we implement so that we can achieve the very best sale price for you. 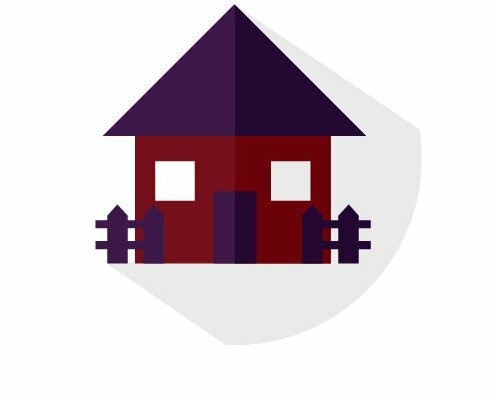 Free Property Appraisal – Are you wondering if it’s time to sell your property but you want to know what your property is worth first? Request a FREE property appraisal to receive an up-to-date analysis of how your property is currently positioned in the market. Looking to buy a home or investment property around Toowong, Taringa, Fig Tree Pocket, Indooroopilly, St Lucia or any other location in the prime suburbs west of Brisbane? We have some stellar listings for you! Got a particular location, budget or style of house in mind? Get in touch with us to see if we have a listing that’s the right fit for you. We value our buyers just as much as our sellers, so if you’re looking to make a purchase that’s truly outstanding, take a look through our Property Listings to find the new home or investment property you’ve been searching for. If you’d rather get ahead of the game and be first in line as soon as something becomes available, sign up for our Property Alert. Great properties don’t stay on the market long, so our property alert will give you a head start over the competition. We know that top quality Brisbane managed property services can be hard to come by. At Plum Property, we set the standard for Brisbane property management by ensuring each property manager has a manageable portfolio so that each investment property is given the time, care and attention it deserves. 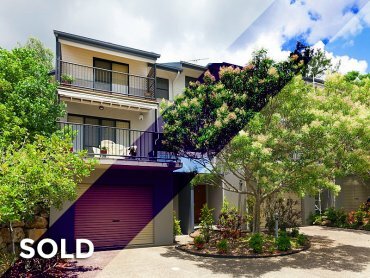 Investment property owners choose our Brisbane managed property services because we put passion and dedication into everything we do, ensuring you get the best returns possible from your property whilst also staying compliant. We’re also well known for our superior customer service, providing unlimited contact and advice over the phone and via email. To get a taste of how good our managed property Brisbane service really is, ask us about our FREE trial period! Whether you’re looking to buy property in Toowong or St Lucia, sell your beloved home in Taringa, rent a new place in Indooroopilly or you’re on the lookout for premium Brisbane property management, Plum Property has got you covered. At Plum Property, what you see is what you get – real people, real customer service and real results. Contact us today to discover the Plum Property difference for yourself! Stand Out Results - We do things a little differently here at Plum Property. Rather than doing what everyone else does, we go above and beyond the rest to give your property the best chance possible to sell at the highest price. Excellent Team of Real Estate Agents - We have a friendly, dedicated and enthusiastic team of real estate agents and property managers who will keep you informed every step of the way and who think outside the box to produce the very best results for the sale of your property. Relatable & Authentic - Our clients really appreciate the amount of time and care we put into everything we do, and we always receive lovely comments on how real and authentic our agents are. Nothing means more to us than a happy client! Our courtesy also extends to our valued buyers who are eagerly welcomed to every open for inspection and auction. Local Real Estate Experts - We know the ins and outs of the local property market like the back of our hand. 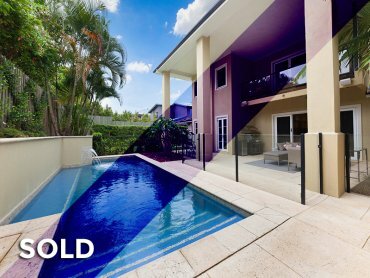 As experienced real estate agents covering Toowong, St Lucia, Indooroopilly, Taringa, Fig Tree Pocket and surrounding areas, Plum Property has got your back whether you’re looking for Brisbane managed property or you need your property sold for the best possible price. More Inspections - At Plum Property, we do everything we can to ensure you get the most inspections possible, because the more inspections you get, the more offers you get! And with more offers, we can help drive the price of your property to the highest limit and produce the best possible return. Superior Video Marketing - Check out our videos to see the professionally shot and produced videos we create to promote your piece of real estate. We believe video is the best way possible to show off your property without actually being there and experiencing it in person. We put 110% into every video we produce along with every other marketing strategy we implement so that we can achieve the very best sale price for you. 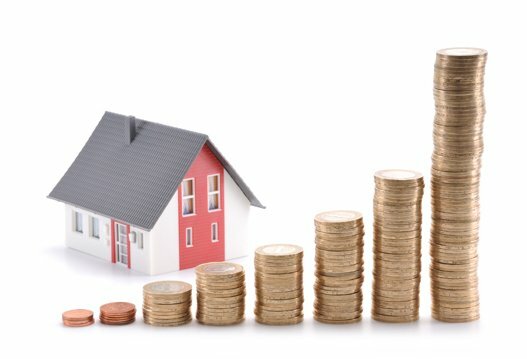 Free Property Appraisal - Are you wondering if it’s time to sell your property but you want to know what your property is worth first? Request a FREE property appraisal to receive an up-to-date analysis of how your property is currently positioned in the market.